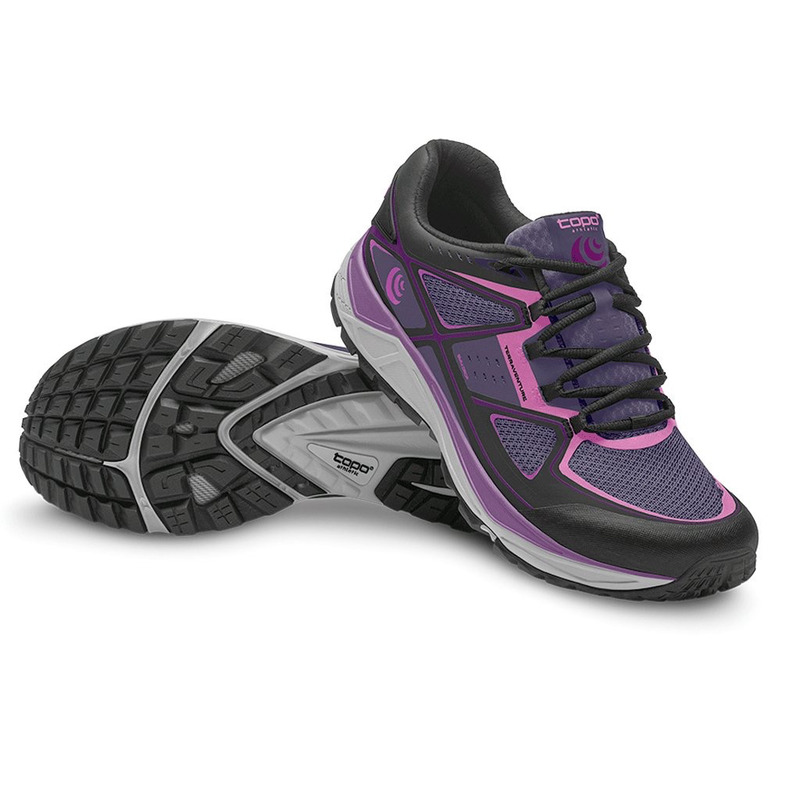 The Terraventure pushes the boundaries of lightweight performance and robust durability. 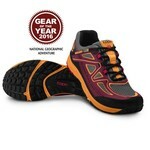 The Terraventure pushes the boundaries of lightweight performance and robust durability. 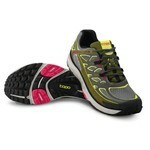 This platform features an aggressive lug design, better traction and midfoot stability. A flexible ESS forefoot rock plate protects the foot from stone bruises, while the Ghillie lacing system ensures a secure midfoot fit. 14 mm (heel) // 11 mm (ball) midsole. Total stack height 25 mm x 22 mm (3 mm drop). Mid-level drop provides a near neutral platform for a more natural running experience. Lightweight and breathable materials for a '2nd Skin' fit and feel.